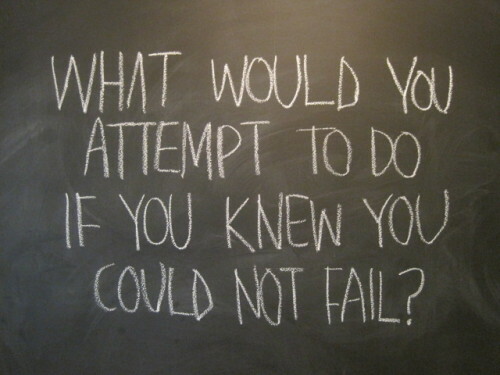 Ask yourself this question. Those are the things that you want in life. You'll be surprised to know how alive you can be after answering this.